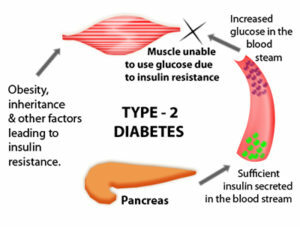 Type 2 diabetes affects hundreds of millions of people worldwide and is characterized by high blood sugar levels and resistance to insulin. Diabetic studies found that kombucha slowed down the digestion of carbohydrates, which reduces blood sugar levels. Kombucha tea has also shown improvements in liver and kidney function. A study from the National Library of Medicine revealed the results of a review study where almost 300,000 individuals found that green tea drinkers had an 18% lower risk of becoming diabetic. 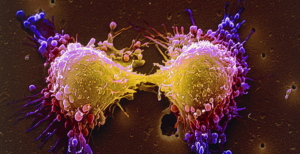 Cancer is one of the world’s leading causes of death and is characterized by cell mutation and uncontrolled growth. In recent studies, kombucha helped prevent the growth and spread of cancerous cells. Kombucha contains a high concentration of antioxidants and polyphenols. Anti-cancer properties of tea polyphenols are still not fully understood but early research shows promising results. Lab studies have found that kombucha has significant anti-cancer properties similar to green tea. The popular belief in the medical community is that the polyphenols block the growth of cancer cells in addition to gene mutation, as well as also promoting cancer cell death. It is not surprising to see that people who consume tea regularly are much less likely to develop cancer. The Phenolic Content In Tea,as explained by Wikipedia. 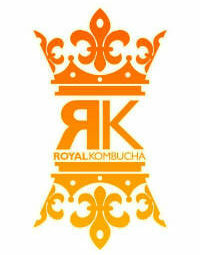 Kombucha is a Natural Anti-Bacteria, Anti-Fungus, and Anti- Parasitic. A major benefit of kombucha tea is acetic acid, which is also found in vinegar. 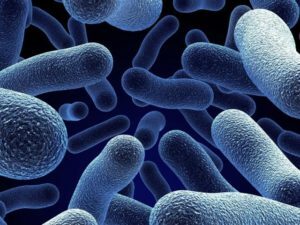 Like polyphenols in tea, acetic acid is able to kill many potentially harmful microorganisms Kombucha made from black or green tea appears to have strong antibacterial properties, mainly against infection-causing bacterium. Studies show that kombucha has antimicrobial effects and similar growth-promoting effects as antibiotics. Research shows that kombucha tea can be used as an alternative to antibiotic growth-promotion. 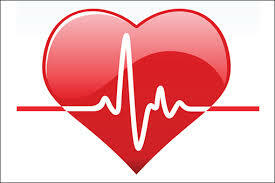 Heart disease is the world’s #1 cause of death. Studies prove that kombucha improves two markers of this disease: Low-Density Lipoprotein (LDL) and High-Density Lipoprotein (HDL) cholesterol, in as little as 30 to 60 days. Green tea protects LDL cholesterol particles from oxidation, which is linked to heart disease. People who drink green tea have up to a 31% lower risk of developing heart disease, a benefit that is also seen from drinking kombucha.